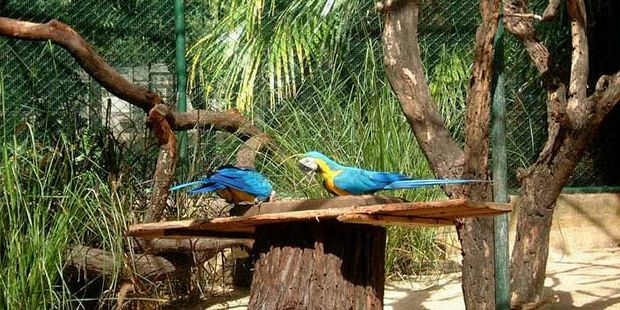 Visit selected exciting sights and attractions of Mauritius in one day! 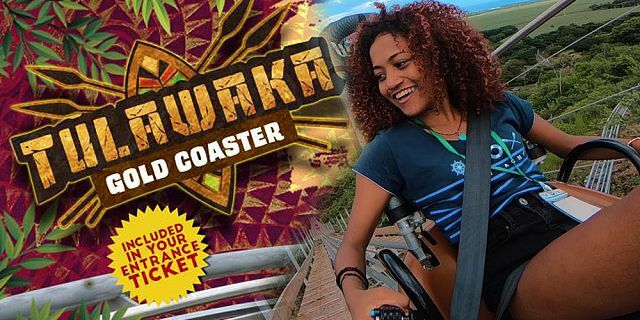 This trip offers an exciting 2.5 hours of swimming with dolphins, as well as to some of Mauritius’ main sights and attractions such as the Safari & Bird Park, the village of Cahamrel and the 7 colored earth park. 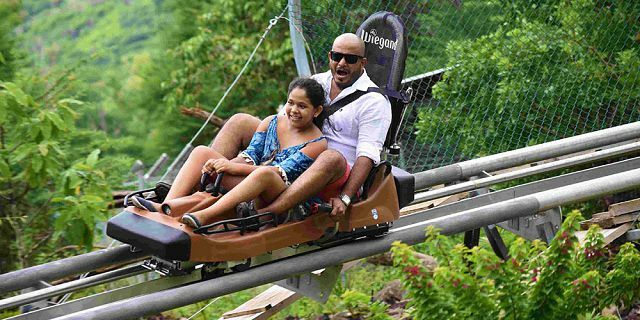 You will get to discover the beautiful South West of Mauritius and experience exciting excursions such as the speed boat trip to see/swim with the dolphins and the safari bus trip inside the Yemen nature reserve. 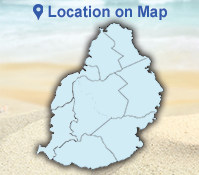 *The exact pick up time will be determined according to the location of your place of accommodation. 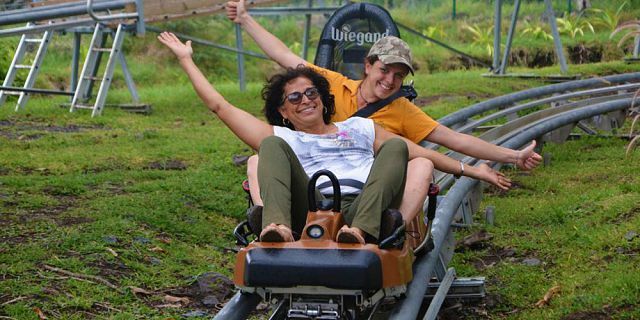 ** The lunch at the Varangue Sur Morne Restaurant is not included in the price of this trip. A unique experience of 2.5 hours swimming activity with dolphins in their natural surroundings! Immerse yourself in the adventure of a lifetime and swim with dolphins in crystal clear waters. 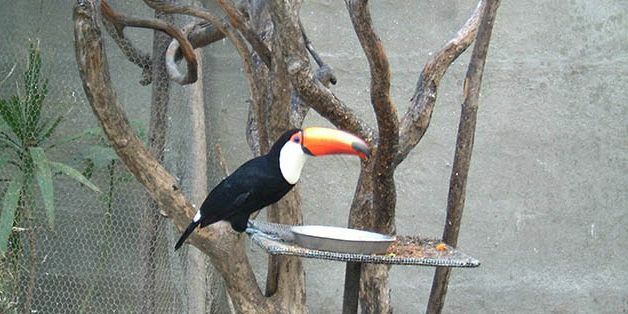 You will get a unique chance to discover the lives of these magnificent marine mammals in their natural aquatic habitat. 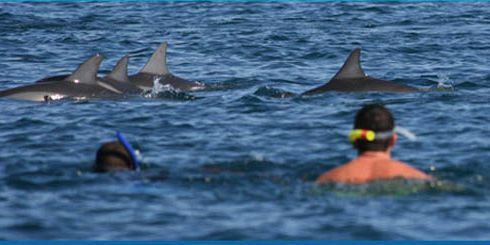 Swimming with dolphins is an incredibly moving experience which will bring you into contact with strikingly beautiful scenery, unspoiled landscapes and wonderful animals. You’ll plunge into the remarkable world of these marine mammals and come face to face with the dolphins. 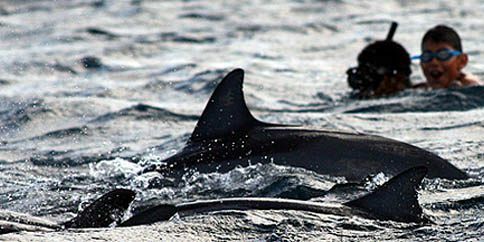 Unlike many other dolphin facilities that limit a swim with dolphins program to pools or shallow water encounters, we provide the unique opportunity to enter the dolphins’ natural environment and enjoy an encounter with the dolphins in open sea. Once you get on board the speed boat, the skipper will brief you on the experience you are about to have and on the day itinerary. Then you will be off for two and a half wonderful hours in the open sea with the dolphins! For convenience, snorkeling equipment is available for you to use onboard the boat (free of charge). Swimming with dolphins offers a rewarding, educational, therapeutic and amazing experience for everyone! The swimming with dolphins is a unique activity done on a speed boat. 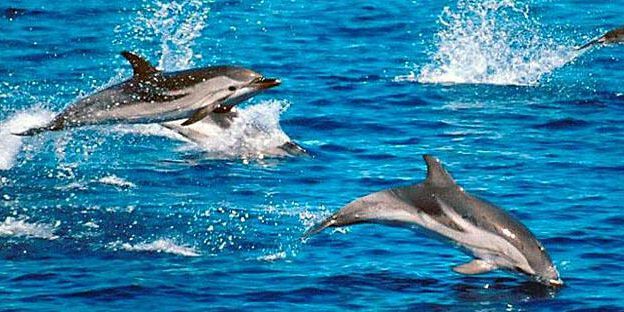 A little information about Dolphins in Mauritius - Dolphins are one of the most fantastic creatures that live in the ocean. The dolphins are cheerful and playful, and became symbol of intelligence and grace. 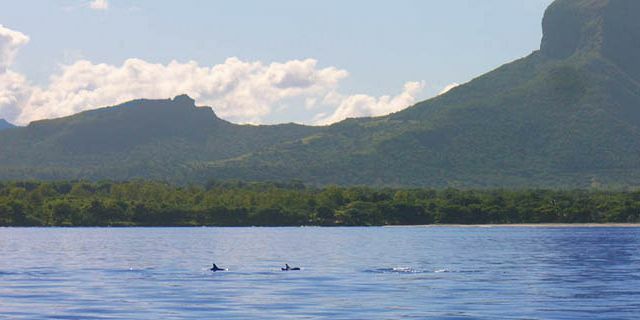 Dolphins live in pods of around 20 individuals or more and can be observed swimming casually from Tamarin (on the west coast of Mauritius) on their way to the deep sea off the coast of le Morne peninsula, everyday early in the morning. 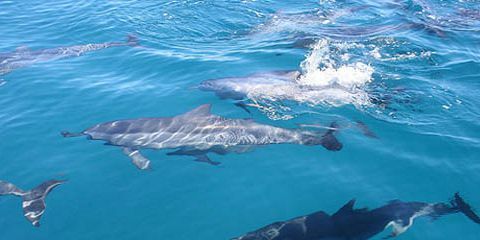 The Dolphins, the Bottlenose Dolphin and the Spinner Dolphin, have made the west coast of Mauritius a place for them to rest and sleep before going to the deep sea for their daily feeding. 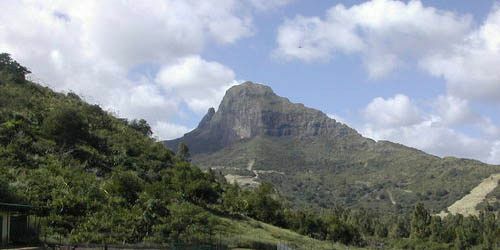 Owing to the exceptional high level of sunshine in the area, Tamarin historically became the heart of salt production in Mauritius. 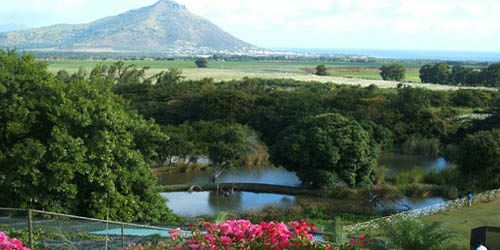 The Tamarin Salt Pans, are the oldest in Mauritius and they date back to the French period. 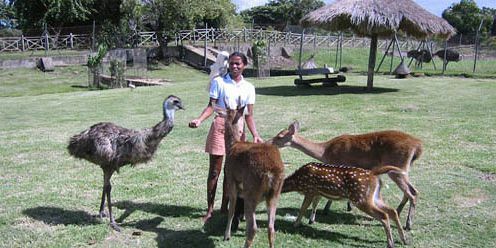 The Salt Pans are situated at the foot of the Black River mountain range, with close proximity to the sea. Today at the Tamarin Salt Pans, an area of about 30 hectare is still used to the salt making. The salt pans are over a century old but the salt production system has remained the same. The sea water is pumped into large shallow pans made of basalt rock and the sea water is left to evaporate. After a few days, the salt residue is then harvested and stored away, ready to be sent to a refining plant. During the period of June till December, at the early morning time, you will still find the traditional ‘Saunters’, walk across the salt pans, carrying on their heads wicker baskets full of salt. 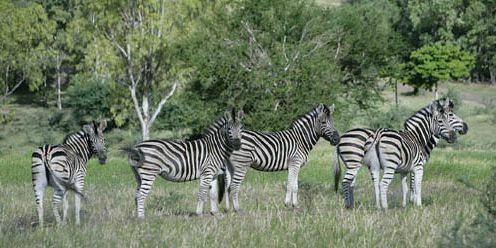 As part of this tour, you will stop beside Tamarin Salt Pans for a view of the salt pans. With some luck, you will see the giant salt piles waiting to be harvested and the traditional ‘Saunters’ workers. 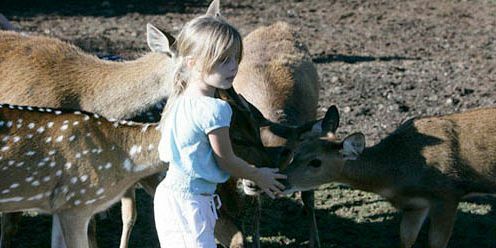 is a real nature and adventure park. 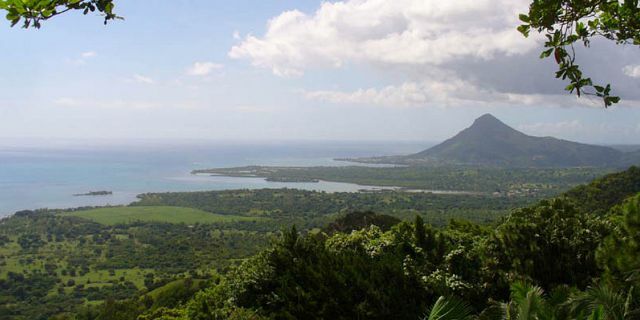 It is located besides the Rempart Mountain on the South-West of Mauritius offering magnificent views of the countryside rolling down the west coast of Mauritius. Chamarel Village – Visit of Chamarel Waterfall and Chamarel seven (7) colored earth. 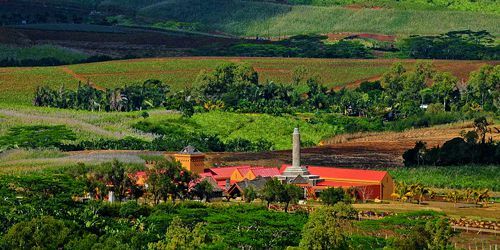 The village of Chamarel in southwest Mauritius is home to two natural wonders - the magnificent Chamarel waterfall and the seven colored earth of Chamarel. 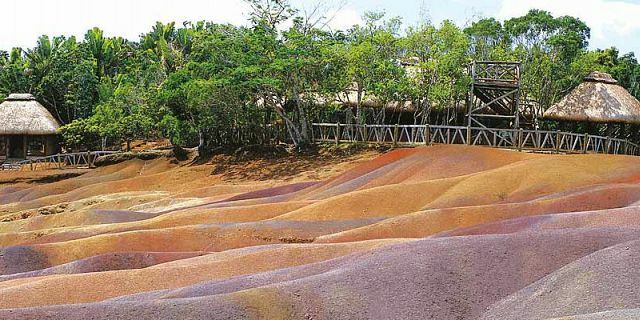 The seven colored earth is one of the wonders of Mauritius and is considered one of the must places to see. The Seven Colored Earth of Chamarel is a geological curiosity and a major tourist attraction of Mauritius. 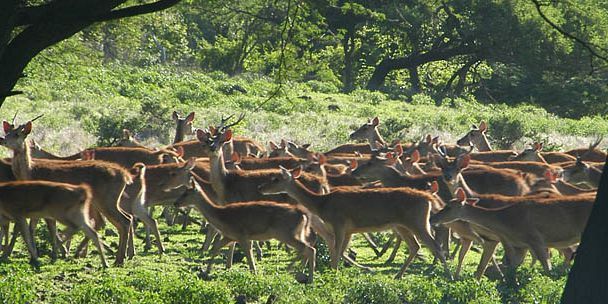 This is an area of 7500 m2 of strikingly bare landscape located within a large, dense forest. The earth is particularly unusual; created by volcanic rocks that cooled at different temperatures, the earth form beautiful patterns of color in the exposed hillsides. 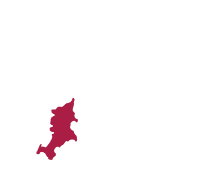 The rocks were pulverized into sands with various shades of red, brown, grey, and purple. 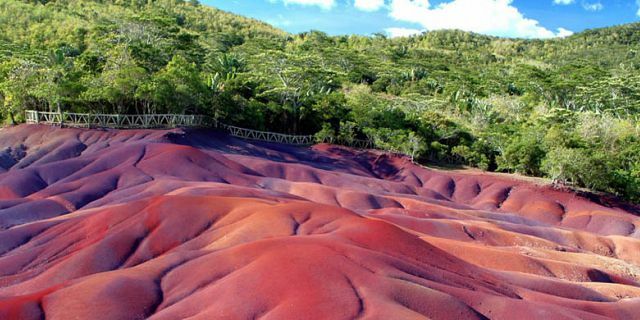 Since the earth was first exposed, rains had carved beautiful patterns of many colors into the hillside. 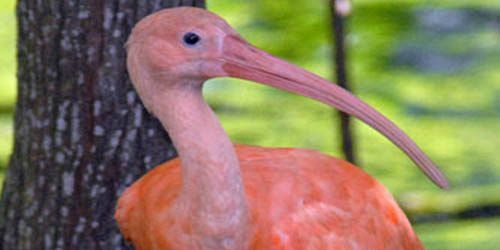 When visiting the park, you will be able to walk between the many sand dunes, along trails and see this unique sight. 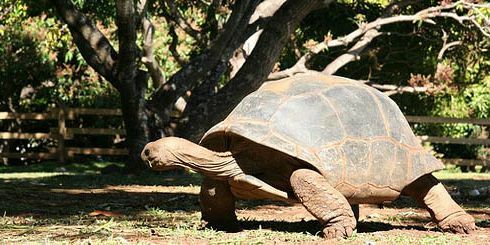 Also, there is a small petting farm where you can see and pet Giant Turtles which found their home at the park. Chamarel Waterfall. 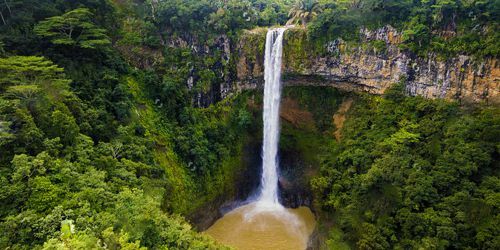 As part of the visit of Chamarel village, you will also have a great viewpoint of the gorgeous Chamarel waterfall. 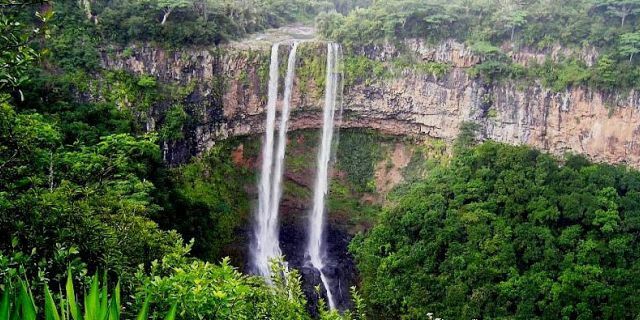 By many it is considered the most beautiful waterfall of Mauritius. Three distinct streams plunge down from almost 100 meters from the St. Denis River, down into the gorge. The sight of this impressive waterfall against the scenic forest and mountains is truly breathtaking. 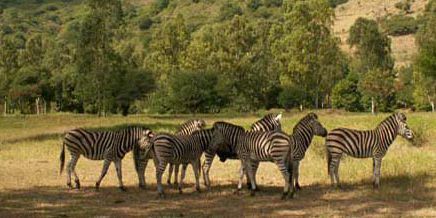 As part of this tour, we offer you to enjoy a delicious lunch and a unique dining experience at the beautiful Varangue sur Morne restaurant which is nestled high up in the Black River mountains. 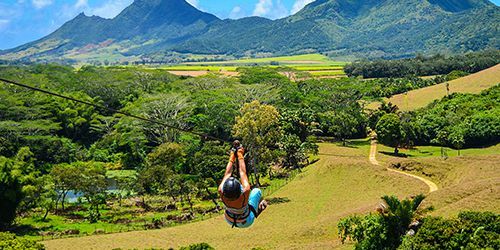 The view of the south-west coast, from Le Morne to Black River is unsurpassable in beauty as it stretches from dense forests the haven of monkeys, wild deer and varied birds, amongst others - to the shimmering turquoise and blues of the Indian Ocean. 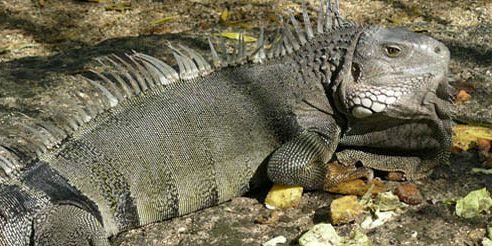 Varangue sur Morne has overtime, hosted important events and functions, with well-known personalities, such as Mrs Sonia Gandhi, Prince Edward, President Jacques Chirac, Robert de Niro, and important dignitaries / Heads of States. 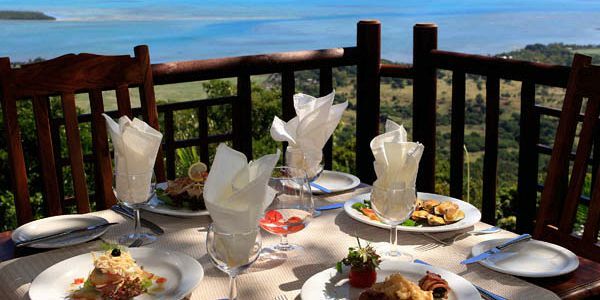 The Varangue sur Morne restaurant will surely offer you a unique dining experience against a spectacular backdrop. 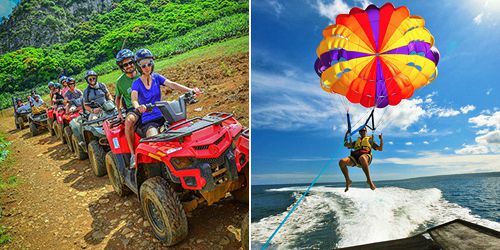 When ordering this day package you benefit special discounted package price on these trips and excursions. 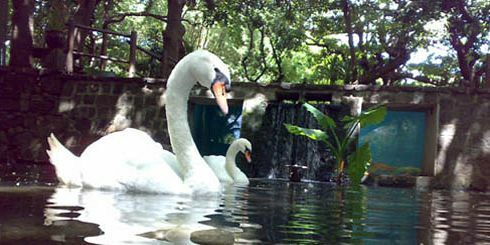 Included in the price: 2 hours swimming with dolphins trip, visit of safari and bird park, safari bus trip, entry tickets to all the sights.